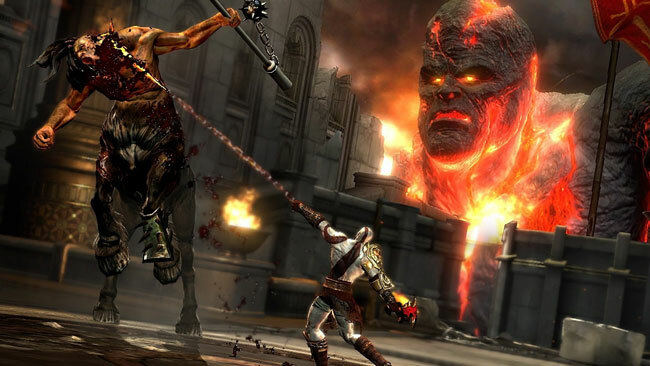 When the God of War series began, Kratos was almost a sympathetic character. He'd been shafted by the gods and was out for a little payback. Unfortunately, he didn't stop there, and by God of War III, he's gone completely around the bend. He'll kill anyone and everyone who gets in his way, even when they try to help him. He kicks puppies, and even gouges out the eyes of his opponents while you watch in first person. He's really go no redeeming qualities left, and it shows.